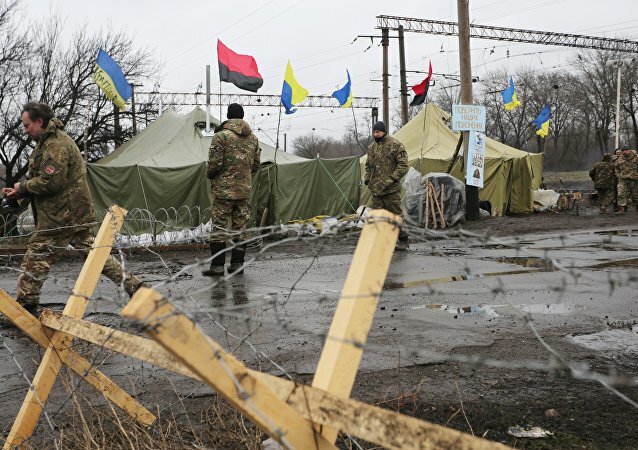 DONETSK (Sputnik) - Ukrainian security forces are conducting special operations along the contact line in the eastern region of Donbass to prevent Ukrainian citizens from crossing over into the Kiev-controlled part of the country, a spokesperson of the Ministry of State Security for the self-proclaimed Donetsk People's Republic (DPR), said Sunday. 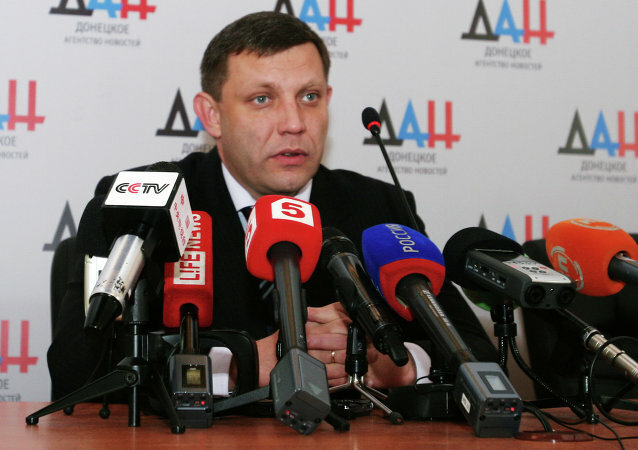 DONETSK (Sputnik) - One man was detained on suspicion of involvement in the assassination of the head of the self-proclaimed Donetsk People's Republic (DPR) Alexander Zakharchenko, he gave testimony, the republic's acting head Denis Pushilin told journalists. SIMFEROPOL (Sputnik) - German lawmaker Andreas Maurer, the chairman of the Left Party's faction in the parliament of the Lower Saxony's town of Quakenbruck, told Sputnik that Facebook had blocked his account after he had published a photo with Alexander Zakharchenko, the former head of the self-proclaimed Donetsk People's Republic (DPR). 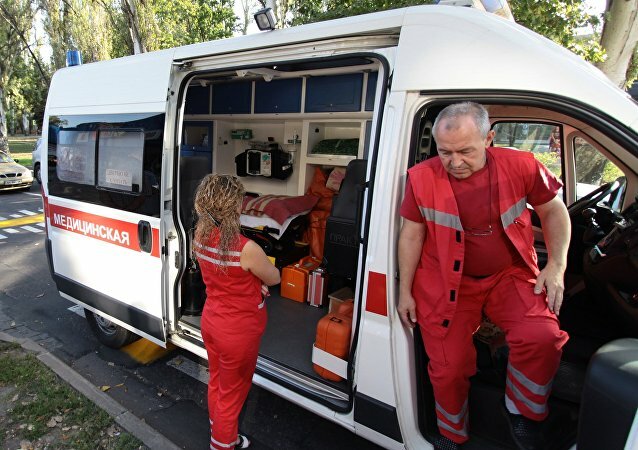 The International Committee of the Red Cross (ICRC) sent 21 vehicles containing hundreds of metric tons of aid cargo to the citizens living in the Donetsk region in eastern Ukraine, the Ukrainian border service said Thursday. A French politician who is about to become the official representative of the self-proclaimed Donetsk People’s Republic, is eager to tell the people of France about what is really going on in the volatile southeastern region of Ukraine. A report by the Sydney-based Institute for Economics & Peace has revealed that in 2016, Ukraine lost over $66 billion, equivalent to over 20% of its GDP, due to the ongoing civil war in its southeast. US media has reported that the Trump administration is looking to restart the Ukrainian peace process with Moscow, as part of a broader effort to improve Russian-US relations. Ukrainian and Russian observers consider the possible provisions of the deal, and what it all means for Moscow, and for Kiev. Ukrainian President Petro Poroshenko has proposed a bill to parliament which would ban dual citizenship, something already illegal under Ukrainian law. But as Ukrainian political observers point out, the only thing the bill threatens to do is cause chaos and the further breakup of Ukraine's fragile statehood. 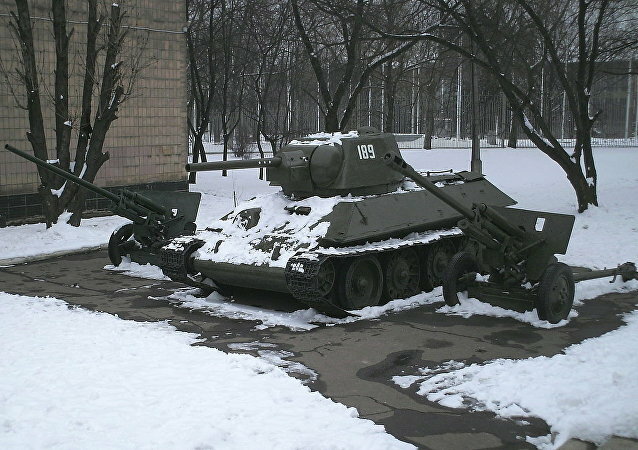 The Defense Ministry of the self-proclaimed Donetsk People's Republic has announced that it has taken the necessary measures to shore up coastal defenses following an attack on militia positions by Ukrainian Navy patrol boats this past weekend. Observers warn that the attacks could become a regular occurrence, based on a new naval strategy by Kiev. On Wednesday, in response to Kiev's ongoing transportation blockade of the Donbass, authorities in the Donetsk and Lugansk breakaways made good on a promise to nationalize several dozen Ukraine-administered enterprises. These enterprises will now reorient their production toward Russia and other markets, while Kiev loses another lever of influence. 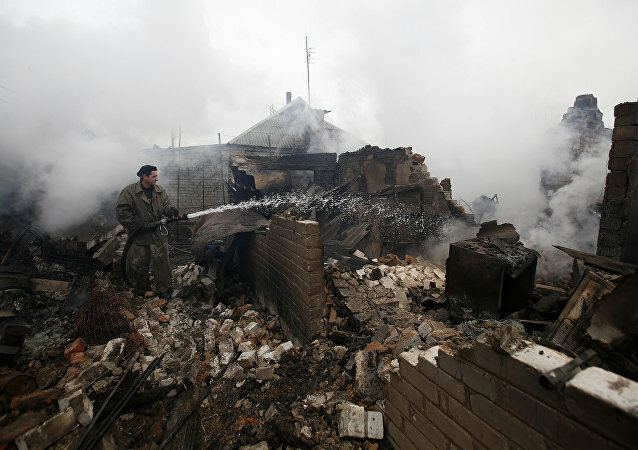 DPR deputy defense minister accused government troops on Saturday of staging an overnight attack on a water facility. 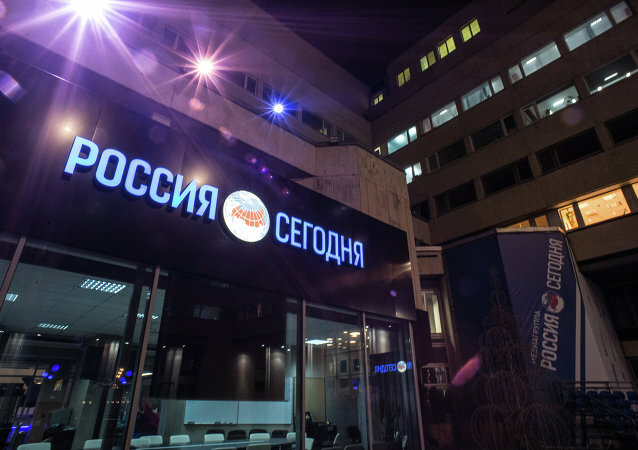 From February 21 to 23, five representatives of the Italian business and investment community are visiting the Donetsk People's Republic to see the situation on the ground and develop contacts within the local business circles. Ahead of their visit, Sputnik Italia has met with the head of the delegation to learn what they expect from their trip. 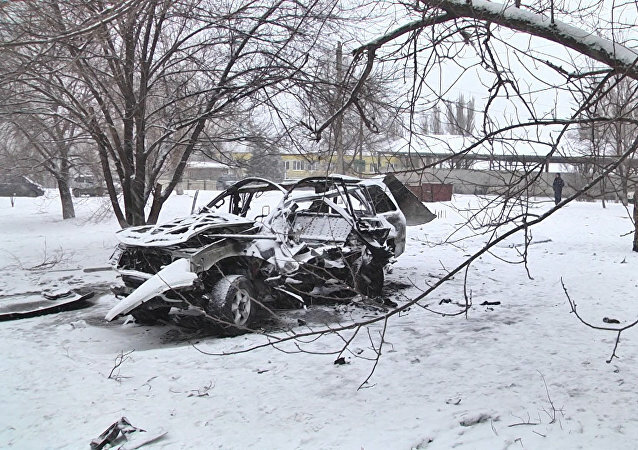 The self-proclaimed People’s Republic of Donetsk (DPR) increased security measures due to the threat of new terrorist attacks following the death of Lugansk People’s Republic (LPR) Militia Office Col. Oleg Anashchenko in a car explosion on Saturday, DPR Deputy Defense Minister Eduard Basurin said. 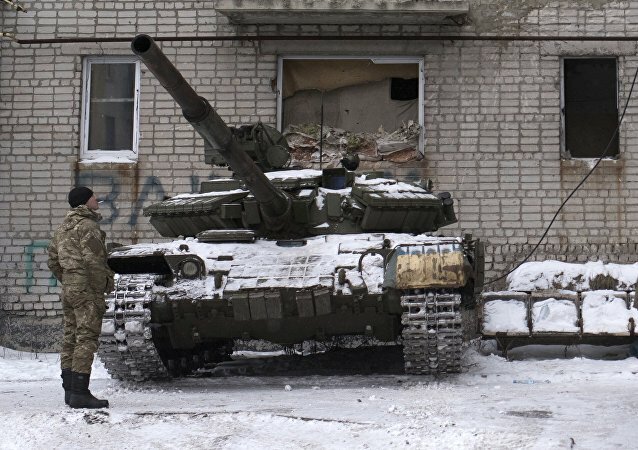 This week, the situation in southeastern Ukraine took a turn for the worse, with clashes intensifying between Kiev forces and Donetsk People's Republic militia. 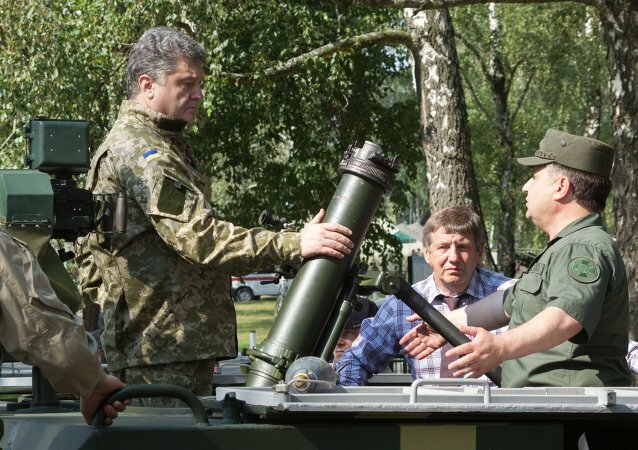 Concerned by the situation, Opposition Bloc Rada lawmaker Vadim Novinsky reminded President Petro Poroshenko of his 2014 election campaign pledge to end the war in the Donbass.